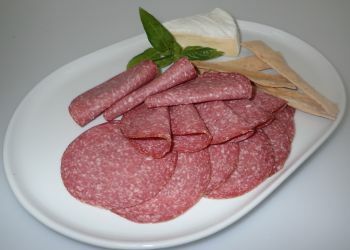 Originated in Italy, this gourmet specialty has been perfected by B.Re and Sons over the years. 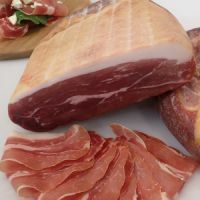 Our locally made Prosciutto will take you back to the flavours of Italy from your very first bite. 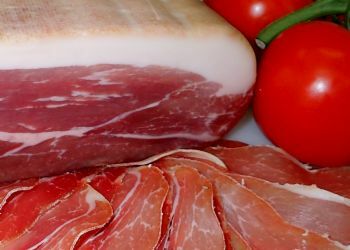 Made from a full leg of pork, salted, pressed, cured and dried over many months for a full flavour. Resting the Prosciutto is key for the development of its perfect taste. 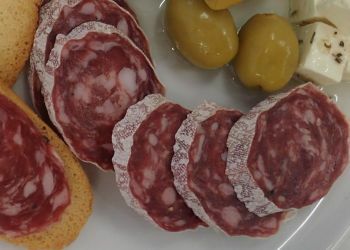 Ideal on Antipasto platters, as an accompaniment to vegetables, pasta sauces, pizza, wrapping meats such as veal and chicken or, for something special, try wrapping it around a slice of cantaloupe. 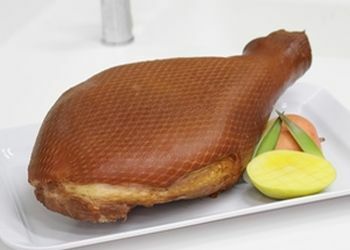 Pork (95%), Salt, Dextrose, Preservative (250 (Nitrate), Fermented Red Rice, Spices, Starter Culture.